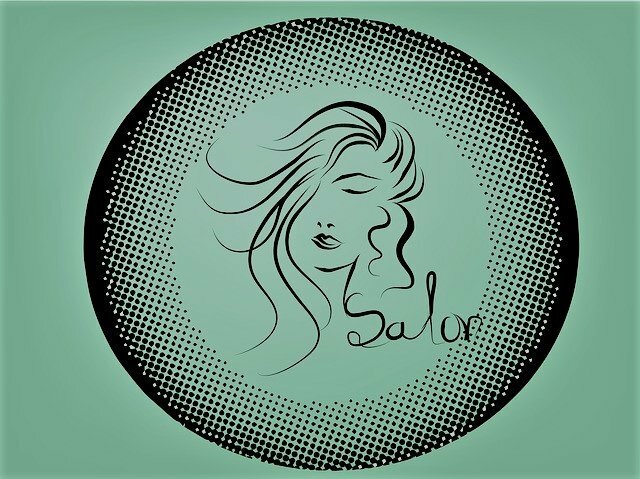 This salon fixed a day that was ruined by another salon. They took care of our hair even though we didn’t have appointments. Sonya was exceptional. She made my daughter’s first hair cut a wonderful experience. She also gave me the haircut I have always wanted. Thanks Sonya!